that would be you? 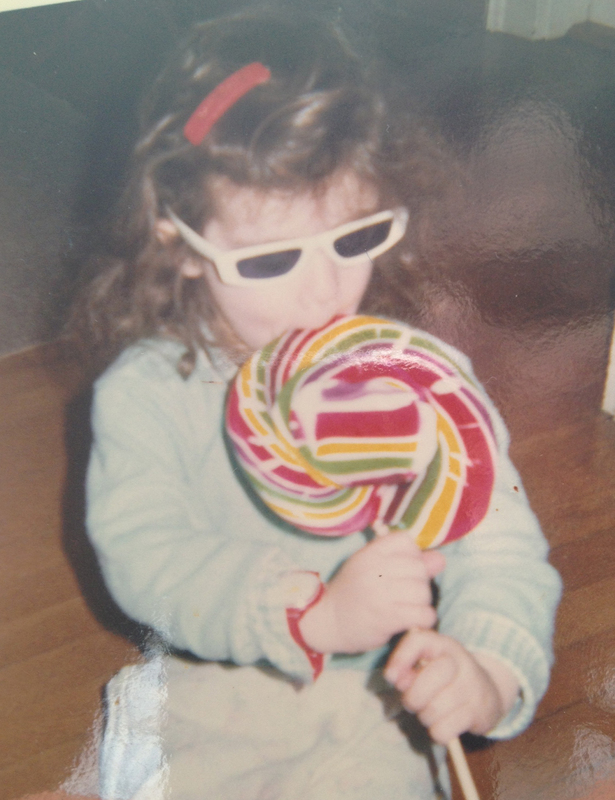 The lolly is bigger than your (?) head. heehee. Awesome photo. My sister found that photo of me. It sums up my character. Love this picture. A little birdie described it.